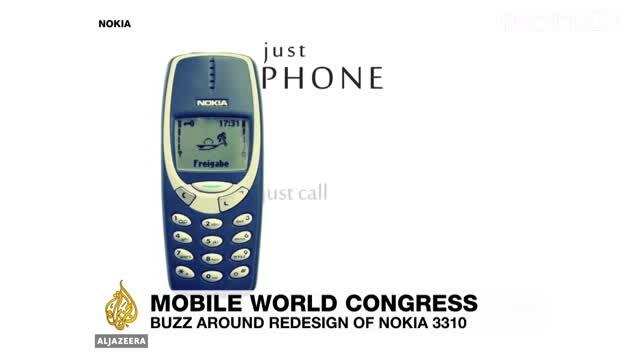 Will the Nokia 3310 comeback be a success? This year's smartest smartphones are being unveiled in Barcelona. The Mobile World Congress officially kicks off on Monday, with the latest models on show.